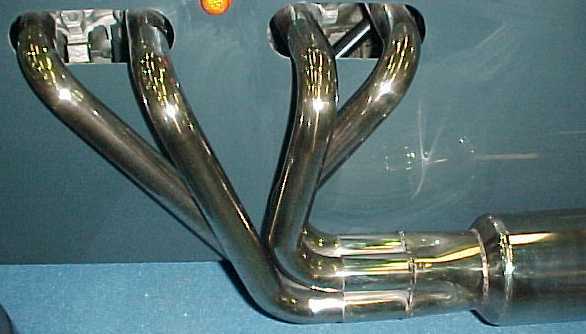 A RANGE OF PICTURES TAKEN SINCE 1976 OF THE ONE OFF EXHAUST WE HAVE MADE FOR CUSTOMERS IN HOUSE AT PREDATOR MOTORSPORT ! 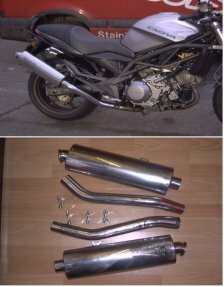 A RANGE OF PICTURES TAKEN OF COLIN'S CREATIONS OVER THE YEARS SINCE 1976 OF THE ONE OFF EXHAUST WE HAVE MADE FOR CUSTOMERS IN HOUSE AT PREDATOR MOTORSPORT ! 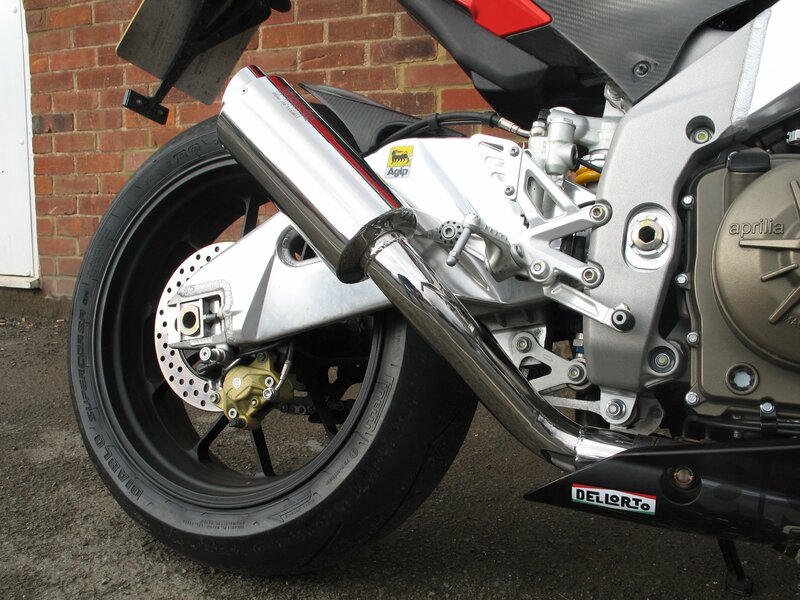 2009/2010 APRILIA RSV-4 DEVELOPMENT 6 MONTHS BEFORE PUBLIC GET HOLD OF IT! 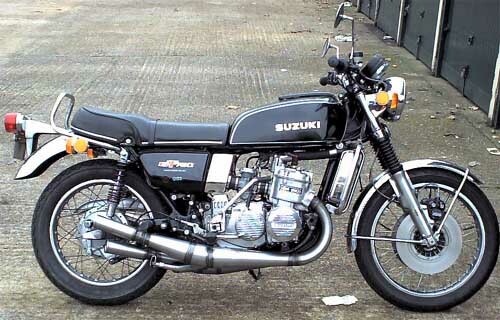 BLAST FROM THE PAST ENGINE IN THERE I THINK! 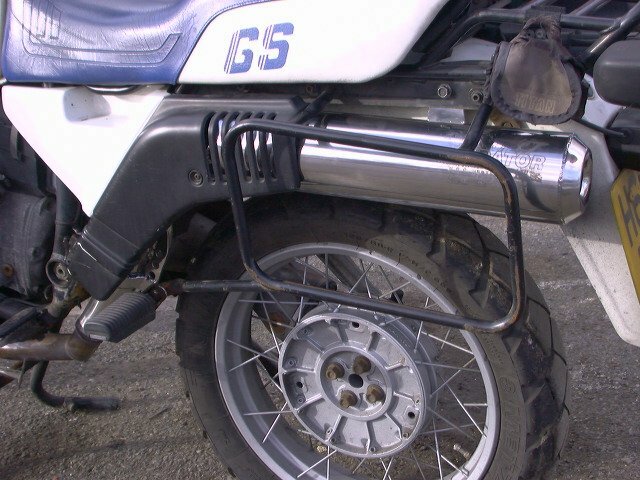 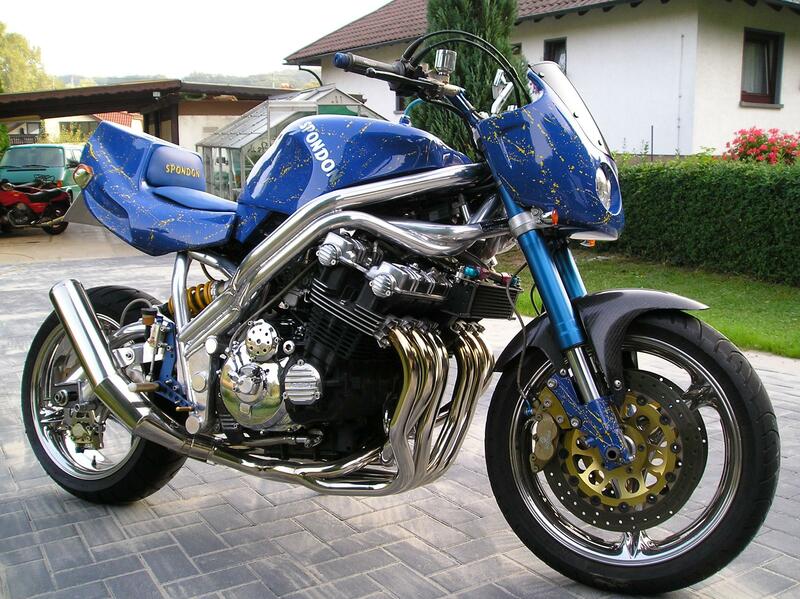 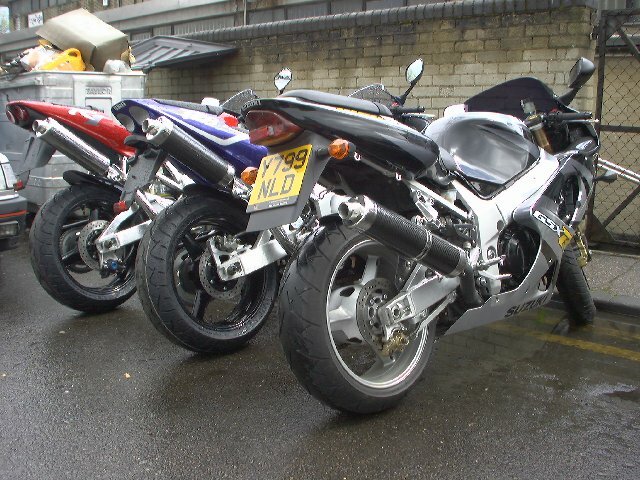 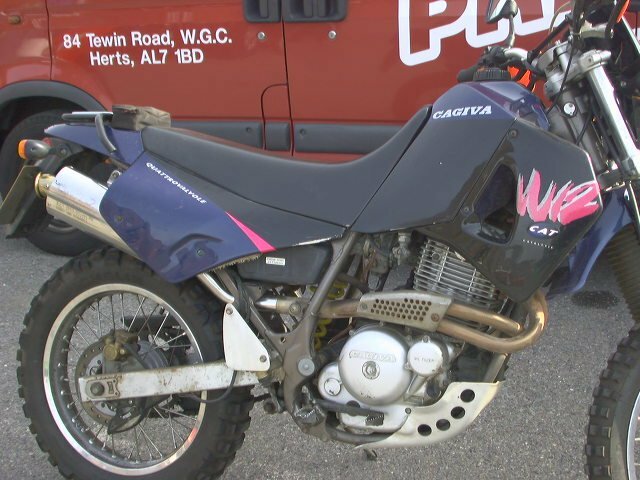 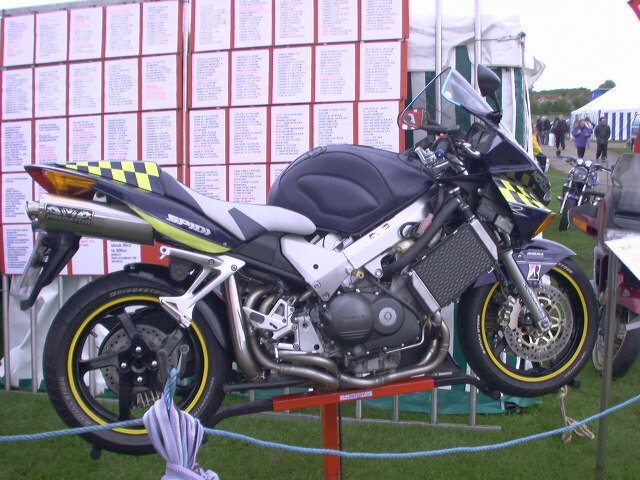 CAGIVA WIND 350 SILENCER ABOUT 10 YEARS AGO! 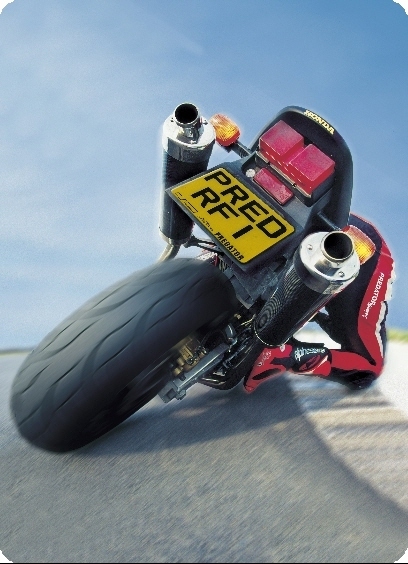 CITROEN SAXO WITH A BIT OF PREDATOR BIKE POWER! 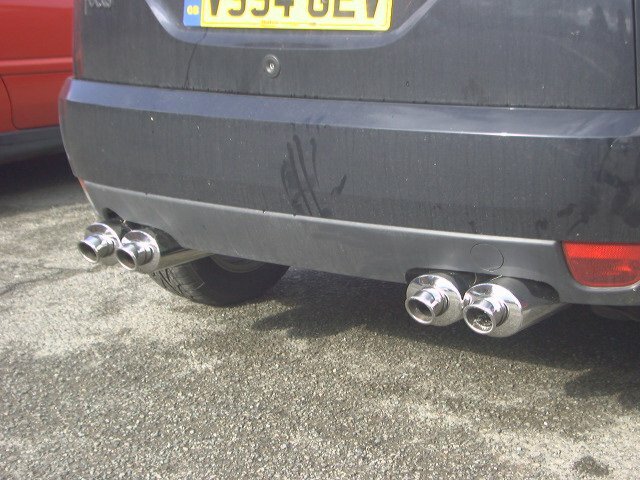 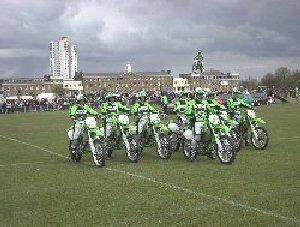 FORD FOCUS QUAD REAR END BIKE RACE CANS! 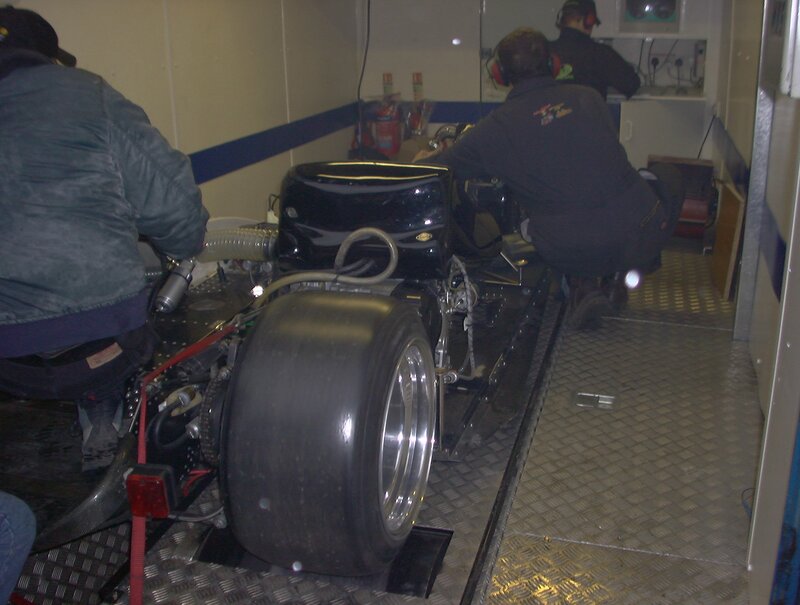 M & M F2 SIDECAR OUTFIT FLAT OUT ON DYNO GOD THE SOUND! 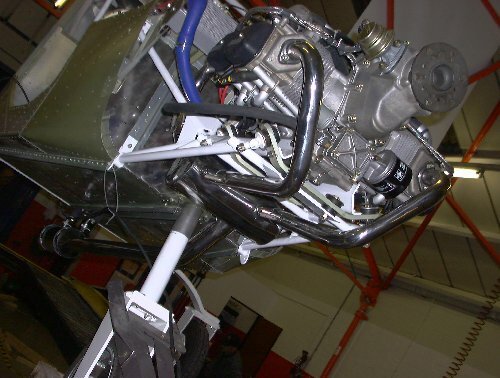 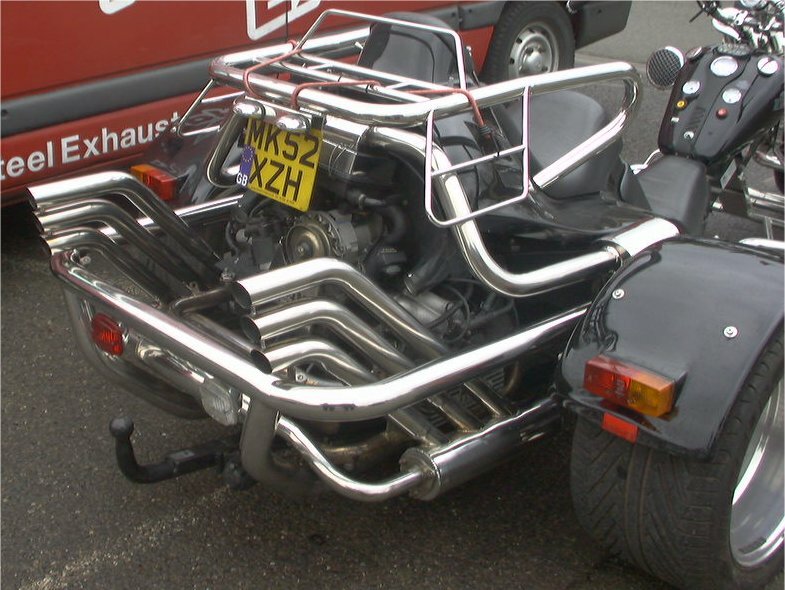 THE BAT TRIKE EXHAUSTS, AIR INTAKE AND ALL THE REST OF THE TUBE! 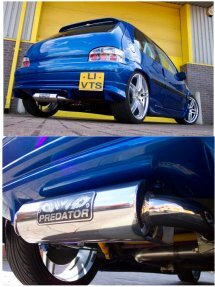 YES IT'S AN AEROPLANE WITH A PREDATOR EXHAUST! 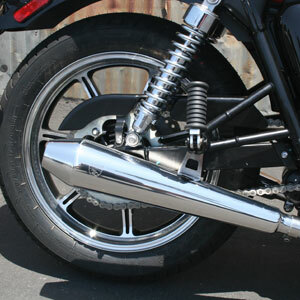 YES THESE ARE REPLICA BIKE SILENCERS MORE NEW PRODUCTS MAD I KNOW!